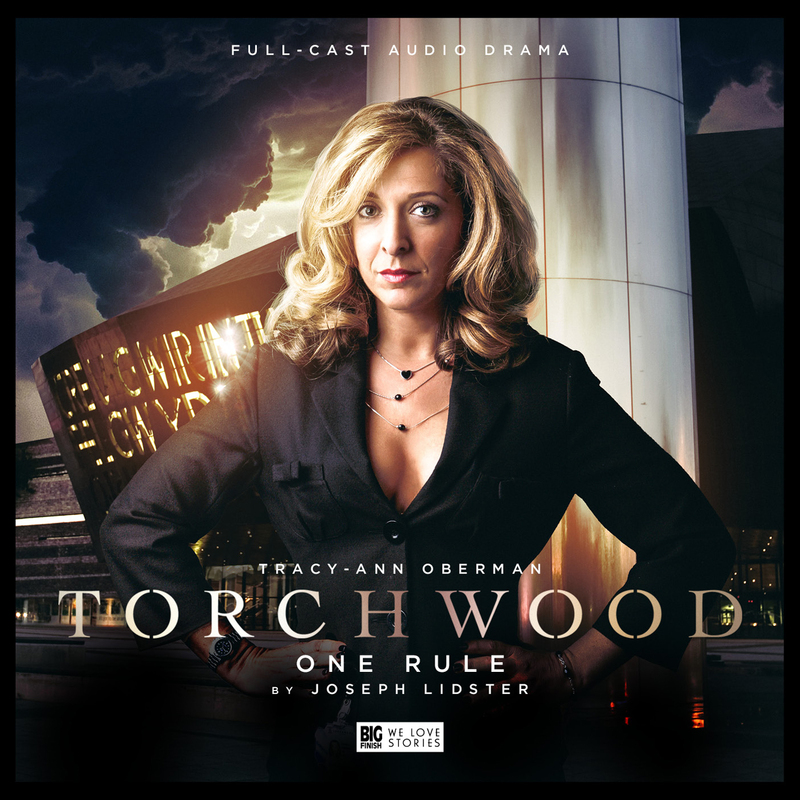 Another good story in the Torchwood series. I wasn’t sure I would like it at the beginning, but as the story progressed it grew on me and in the end I quite enjoyed it. The series has been building nicely over the months. I’m looking forward to each new episode as they come. Next Entry:This will be amazing!